FEZ 2. 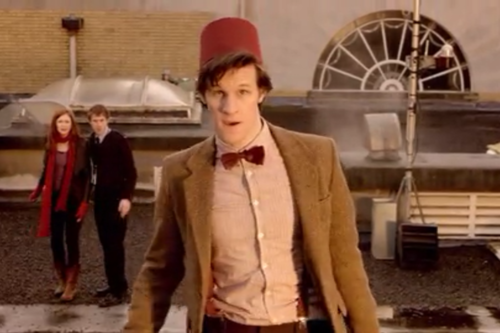 Another fez. 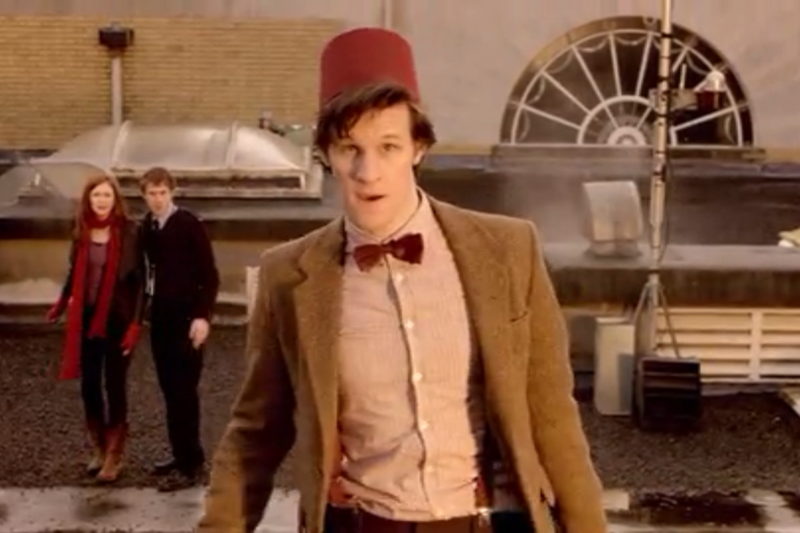 HD Wallpaper and background images in the The Eleventh Doctor club tagged: fez doctor who matt smith big bang. This The Eleventh Doctor photo contains 商务套装 and 西装. There might also be 西装礼服, 礼服, 燕尾服, 尾巴, 白色领带, 白色领带和尾巴, 礼服套装, 全套连衣裙, 尾衣, 白领, 白领和尾巴, 穿着西装, 白色的领带, and 系白色的领带和尾巴.